I have mentioned AA Skincare on What Lucy Loves before (Refreshing eye gel review) and I a new review for you today. I have been trying out AA Skincare’s Bergamot and Aloe Deodorant (£4.94)* for a couple of weeks now, it has replaced my normal spray deodorants and I have preferred the results. 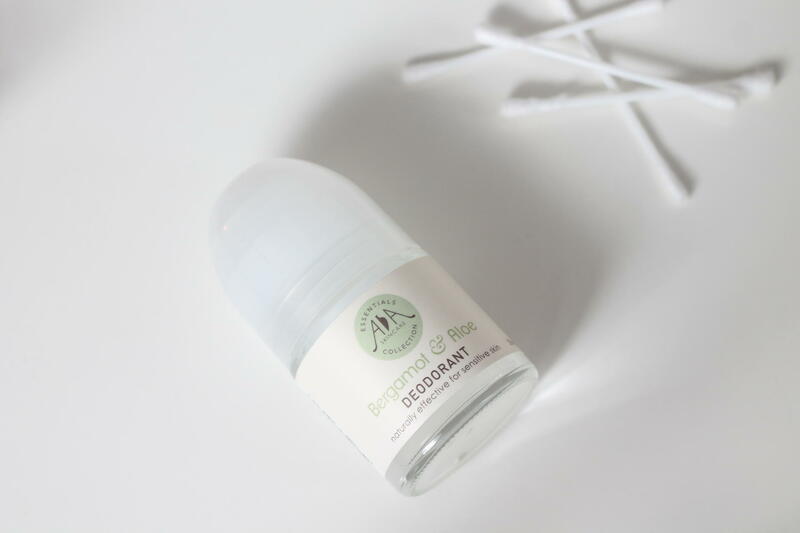 The Bergamot and Aloe deodorant is really refreshing and soothing. It is made with natural ingredients which are specifically selected for their deodorising properties. I have found that the only downside to this product is the fact that it is in a glass bottle, which isn’t ideal for traveling. Other than that I am really impressed with this deodorant. To test the longevity of this deodorant I used it at V Festival, as you can imagine the days were long and they’re were a lot of dancing and jumping around involved. The first day was the real test because it was super hot and I got very sweaty. I still felt refreshed and protected however by the end of the day I was ready for a top-up (but thats expected after how hot it got). AA Skincare deodorants are also available in two other scents: Lemongrass and Lavender or Grapefruit and Cedarwood, you can buy these natural deodorants from AAskincare.co.uk and of course any of they’re other amazing skincare products. Thank you to AA Skincare for sending me this natural deodorant to try, I look forward to trying more products from the collection. Will you try this natural deodorant?